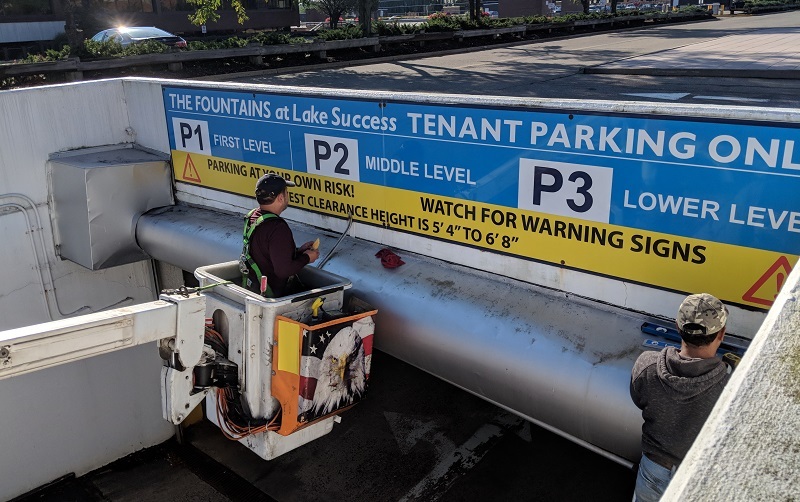 As The Fountains’ property managers needed more accurate information on their signage, adding a layer of vinyl to the existing parking signs was a far more economical solution than replacing the signs outright. The resulting sign updates are impeccable in presentation and, most importantly, they display accurate details for tenants and visitors alike. Garage signs, office directories, wayfinding signage and such provide much needed information to visitors. These show them where to park or guide them to the tenants’ offices. So the information they display must be highly visible, and kept up to date. When tenants change, the signage must be updated as soon as possible for everyone’s convenience. 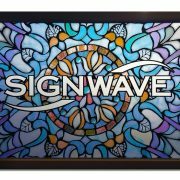 At Signwave, we provide such updating services to our customers who have signs that need to be clarified or improved. As demonstrated by the vinyl layer installation for The Fountains, we can do it quickly and economically if need be. Simplicity is beauty, after all. We can also replace the signs with new ones if time and the client’s budget permit. Or we can both, adding the vinyl layers as a temporary measure while fabricating new replacement signs. So, need a sign update for your establishment? Contact us for inquiries. The Fountains is managed by CLK Properties. The location is a two-office building office complex in a campus area at the border of Nassau and Queens County, conveniently near several major highways.